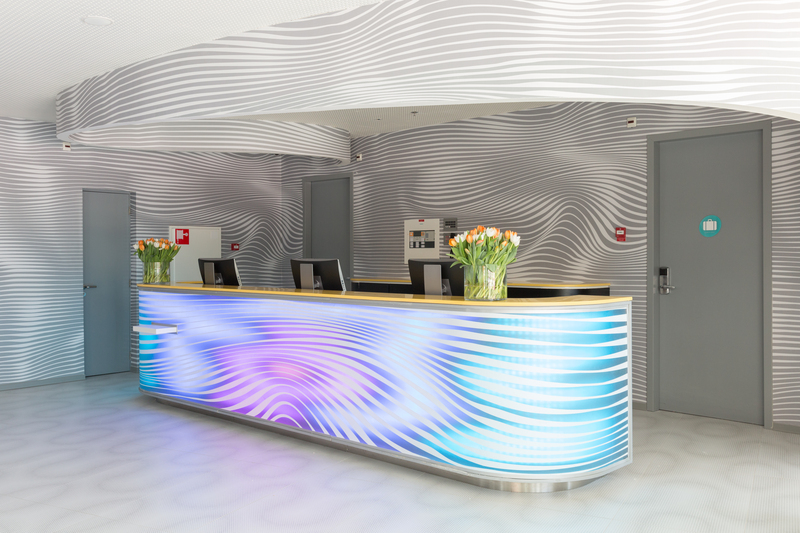 A collection of visions we have helped bring to life. 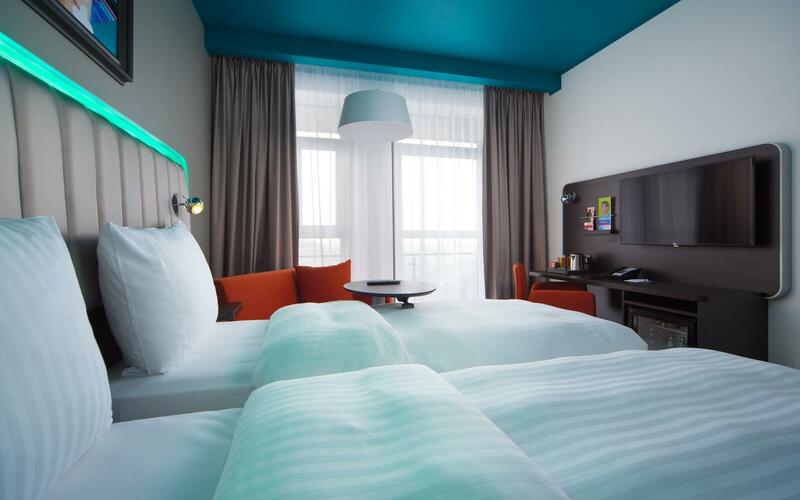 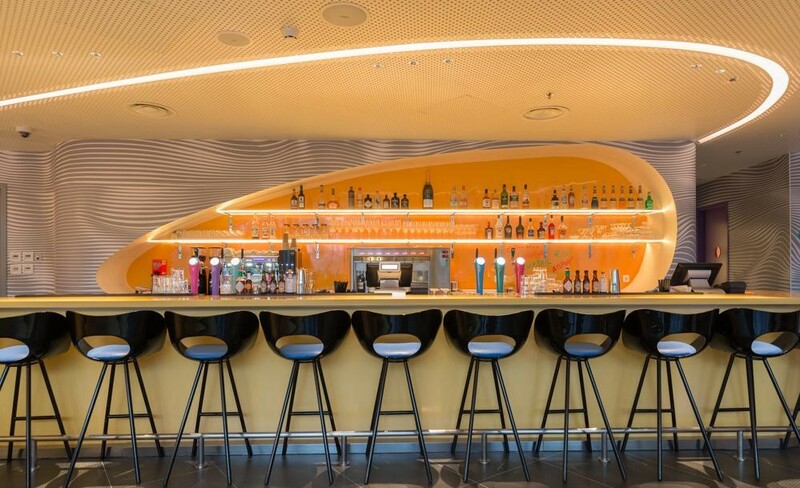 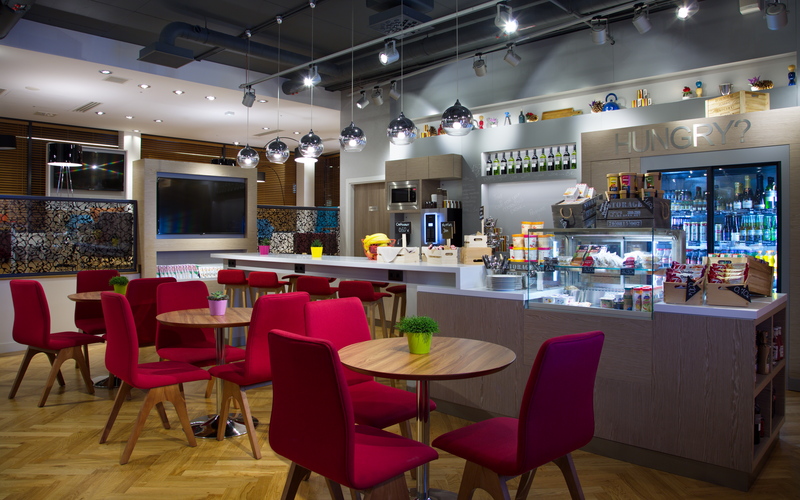 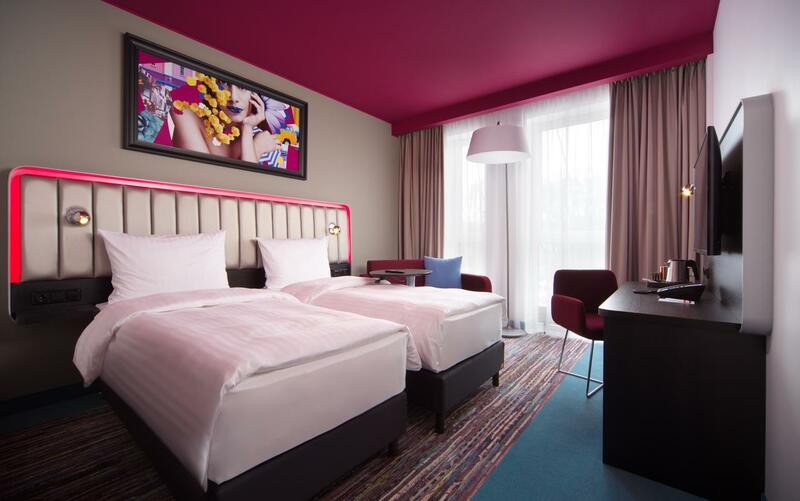 Ven Amsterdam is a multi-use complex which houses a conference hotel under the Park Inn brand, completely designed by the renowned designer Karim Rashid. 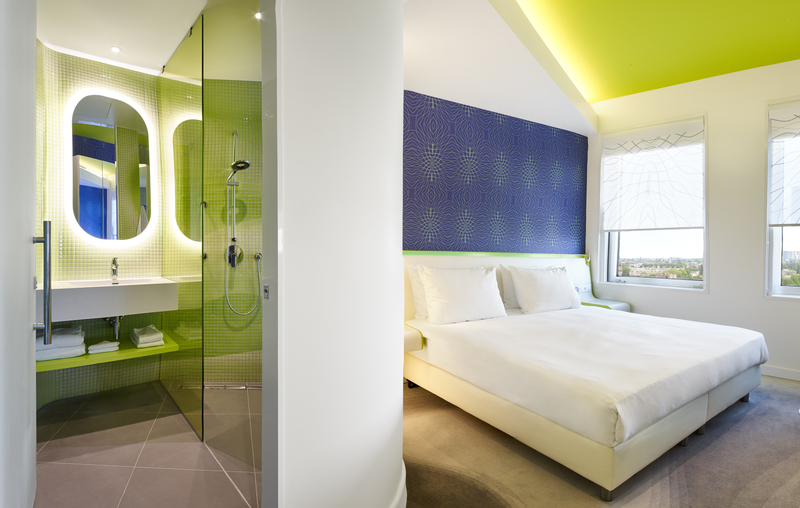 The property boasts 476 rooms divided on 8 floors, each having a distinctive color. 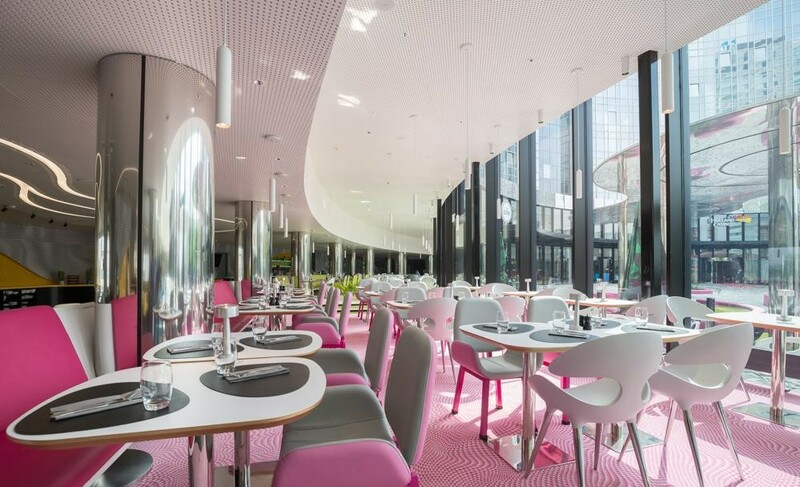 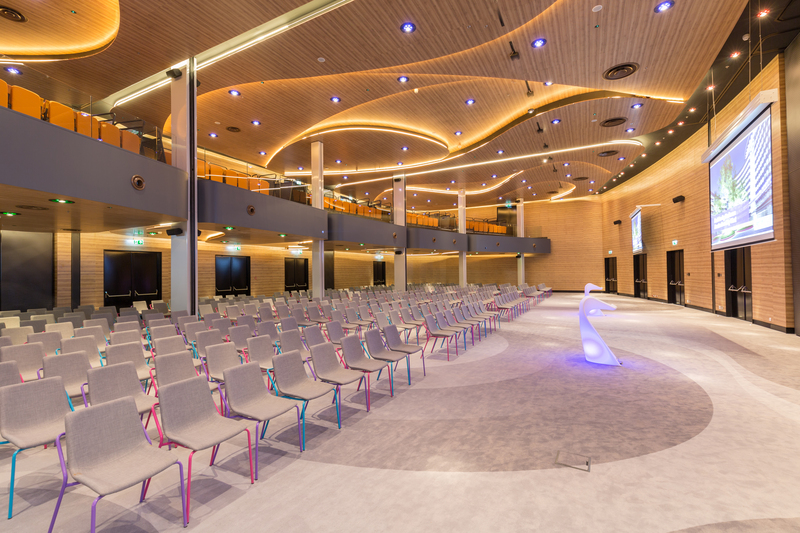 Alongside the rooms, Park Inn by Radisson Amsterdam West has a meeting academy comprised by 19 meeting rooms and a grand ballroom of 800sqm which spans over 2 floors and showcases an opera-style balcony seating For this property all FF&E was specially designed by Karim Rashid. 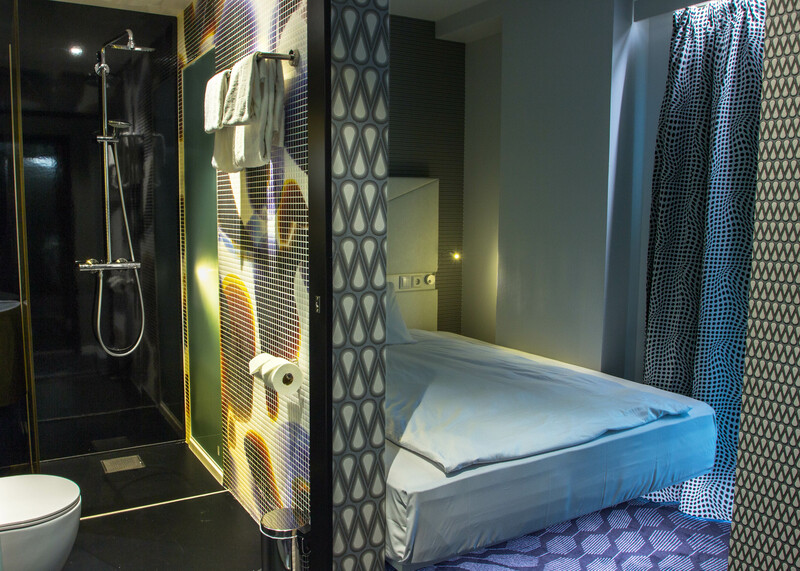 As result all products had to go through R&D in order to meet the standards of Radisson Hotel Group. 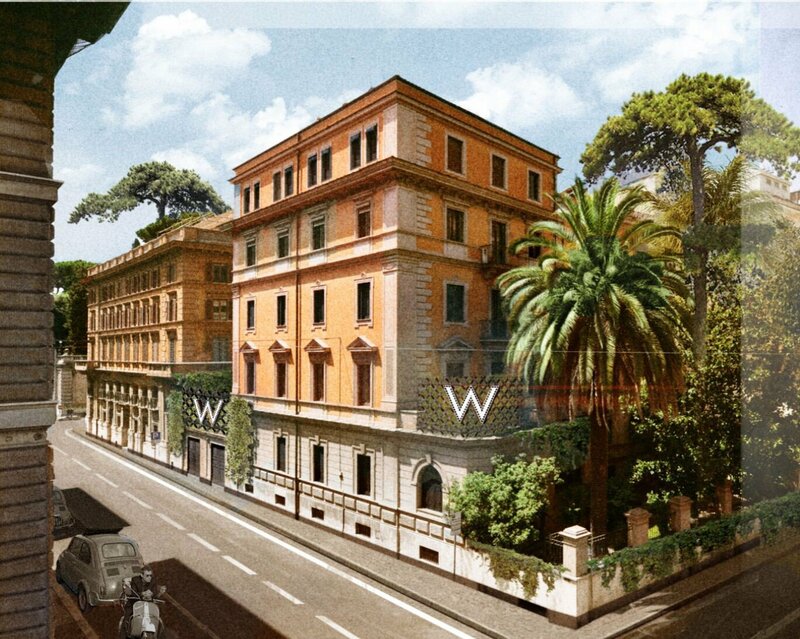 Planning to open in 2021, this will be the first W brand property in Italy. 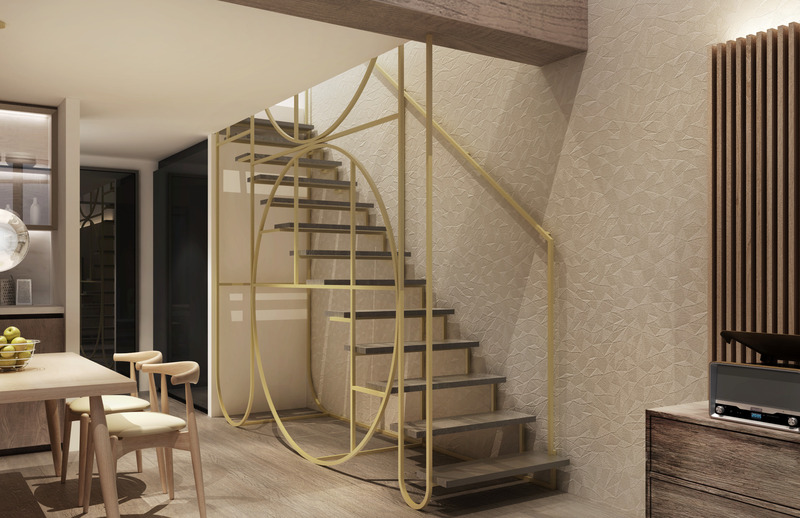 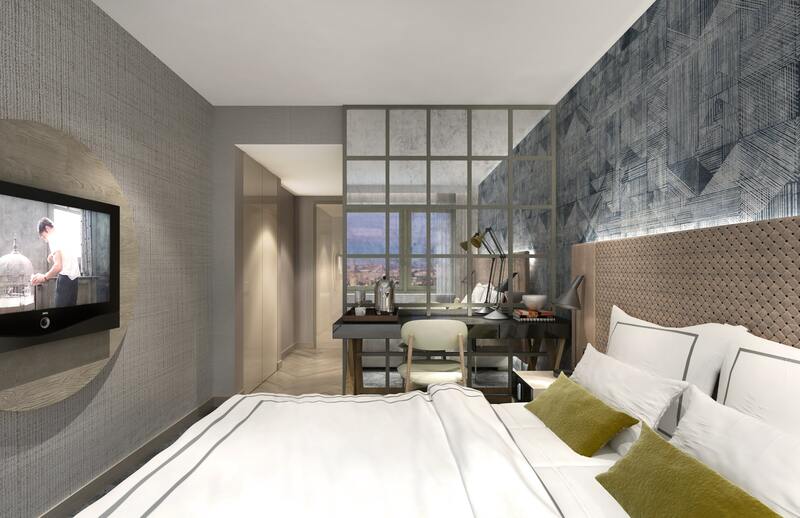 The hotel will be located on Via Liguria in Rome, near the Spanish Steps and the fashionable boutiques of Via Condotti. 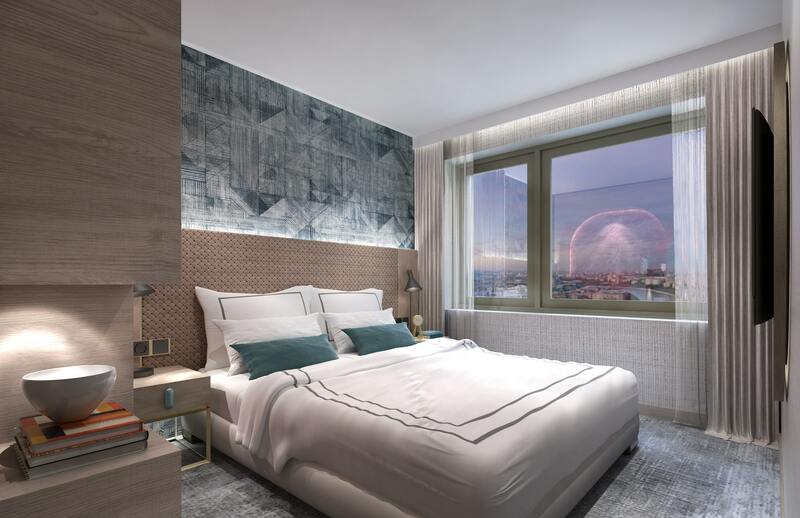 The hotel will span two adjacent 19th century properties which were previously operated as a hotel and offices of government ministries and private companies. 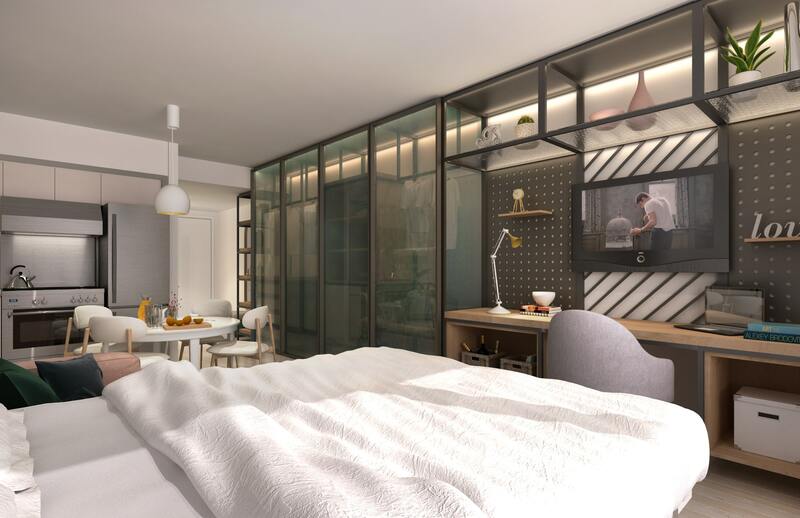 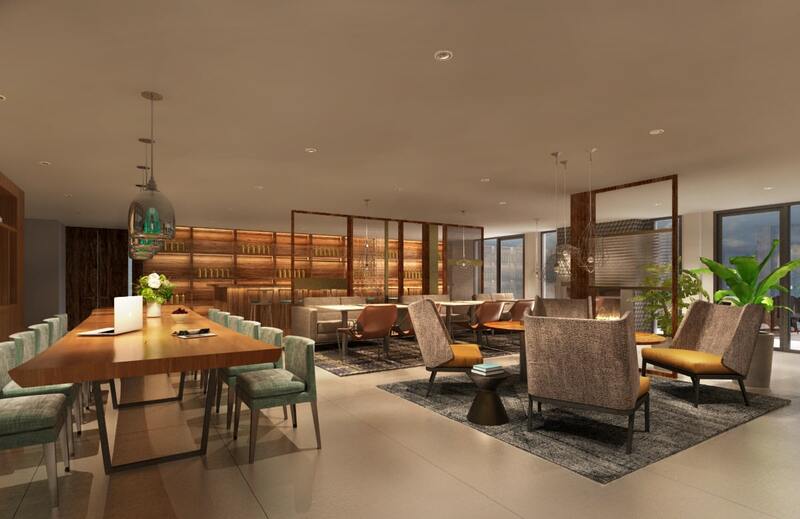 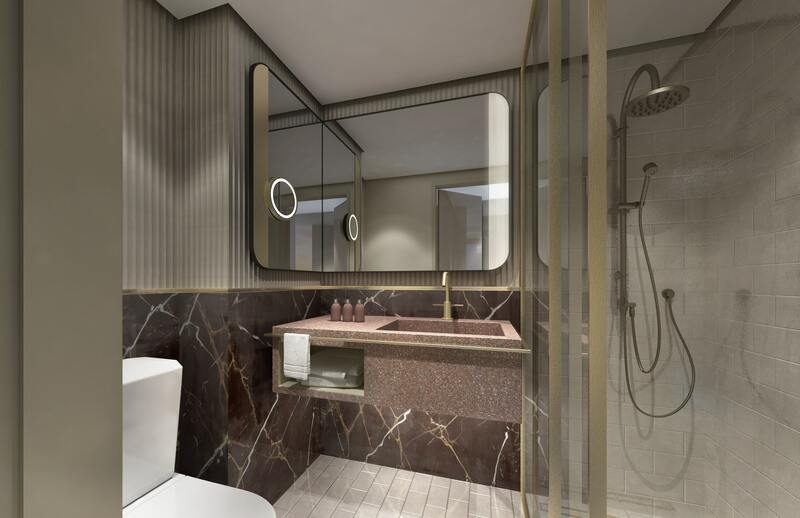 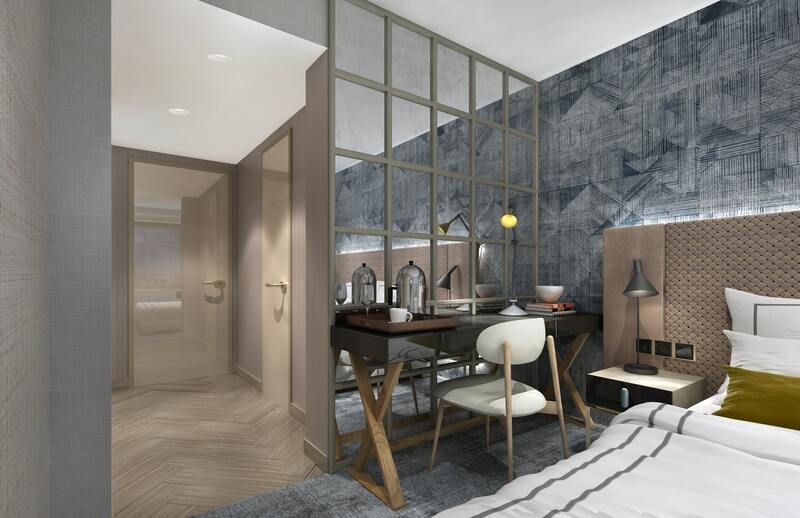 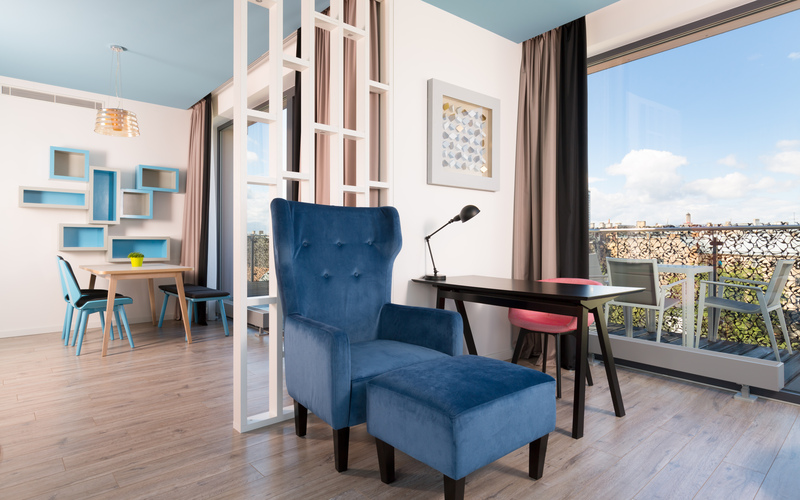 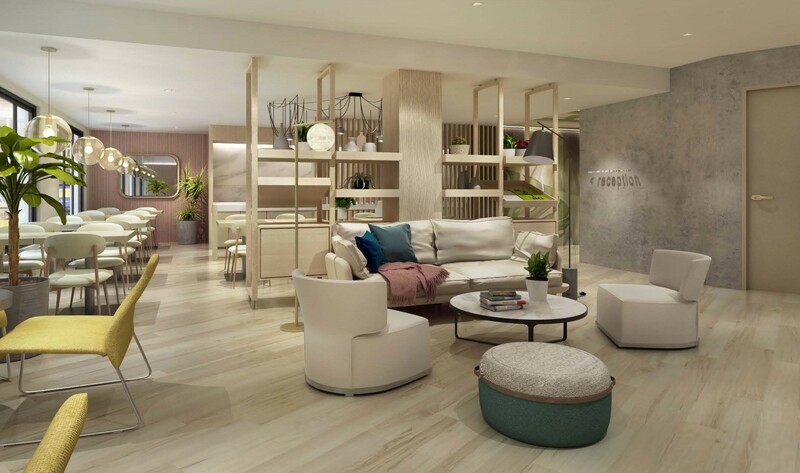 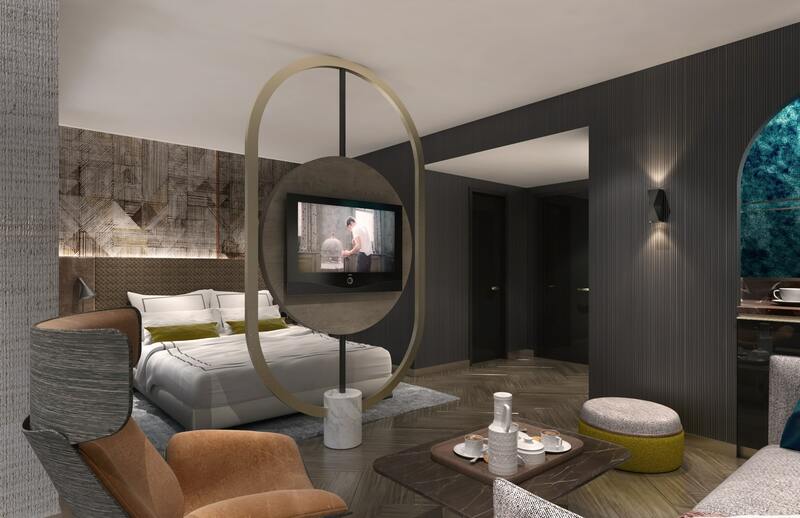 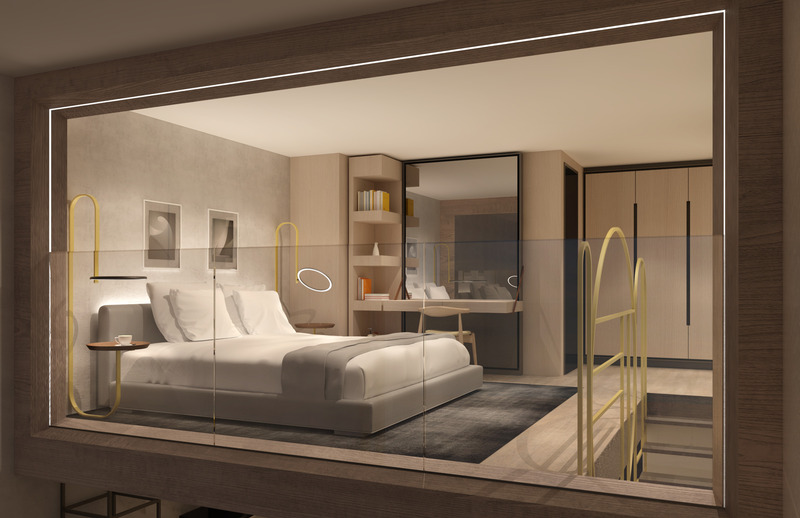 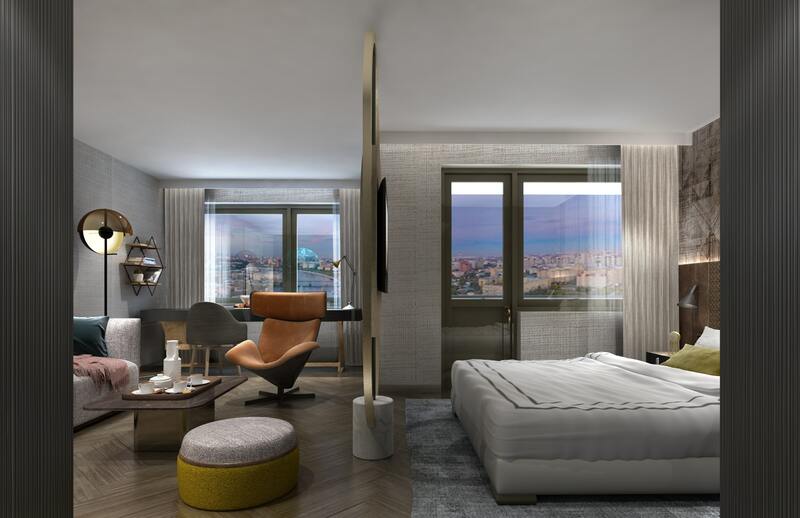 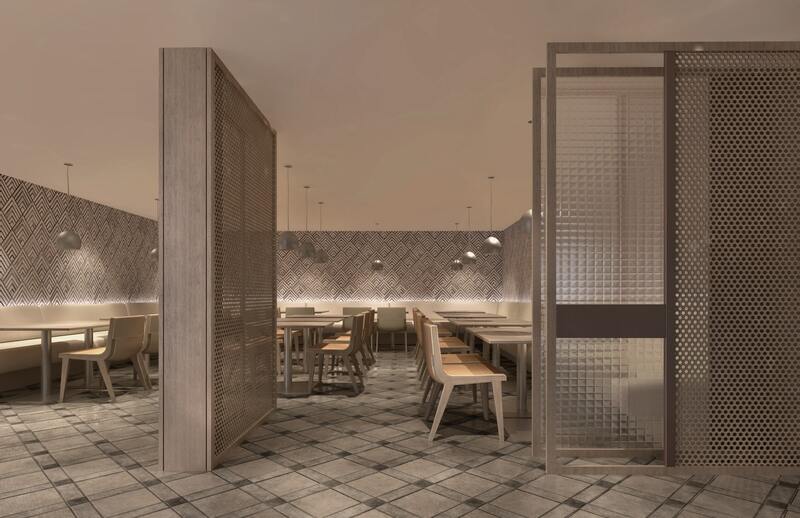 After renovations and restructuration W Rome will boast 159 guest rooms and suites, an expansive rooftop bar together with two restaurants, a 120sqm of ultra-modern event space, a FIT workout facility and a Spa. 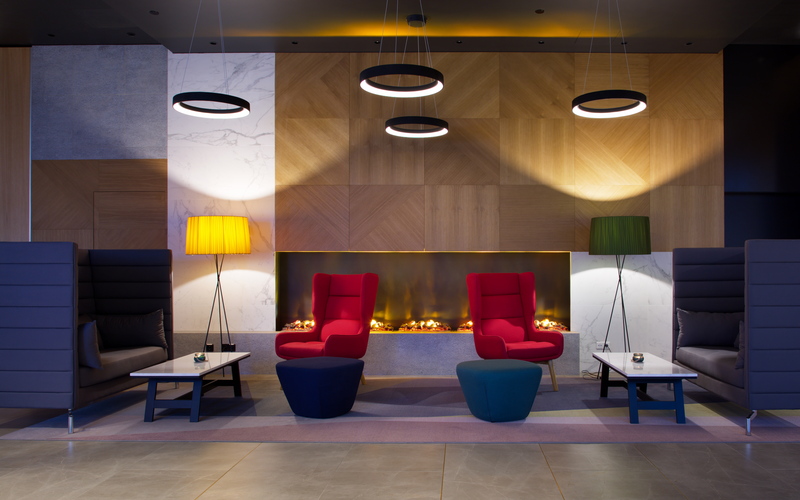 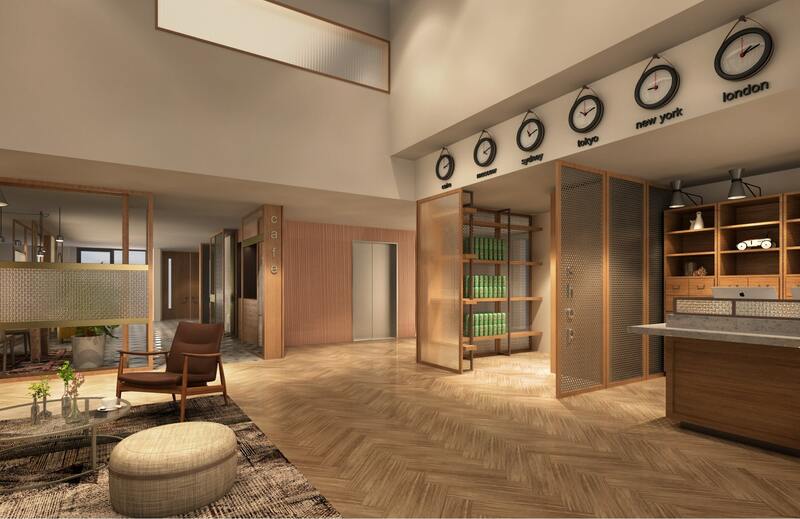 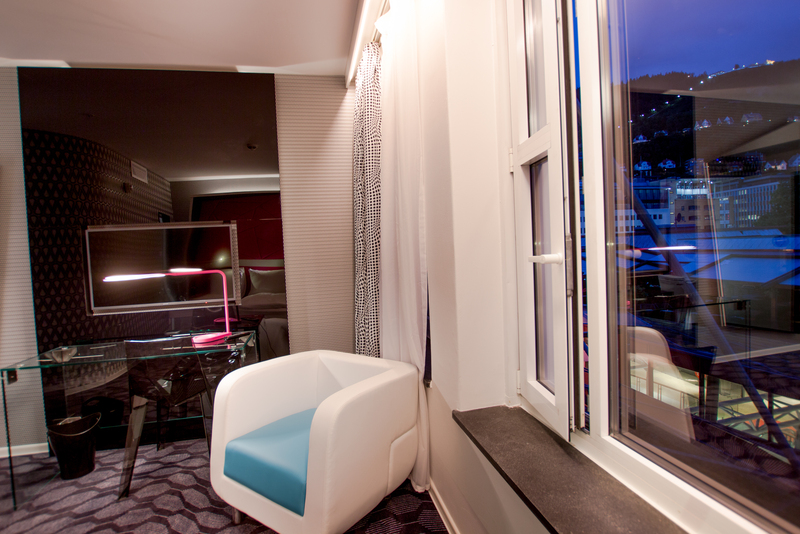 Magic Hotel Solheimsvike is part of the 4 new design hotels located in Bergen. 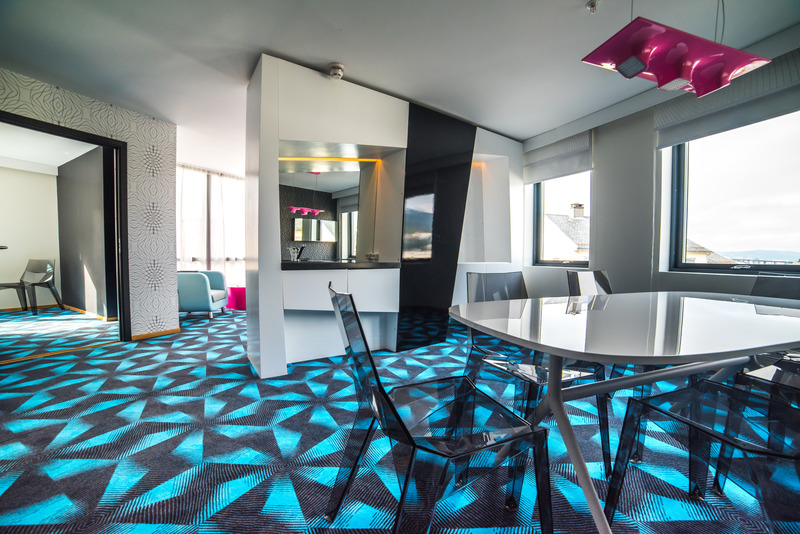 With a contemporary design conceptualized by Karim Rashid, this property is boasting with 217 rooms, a fitness center, a restaurant and a rooftop terrace overlooking Bergen and its surrounding mountains. 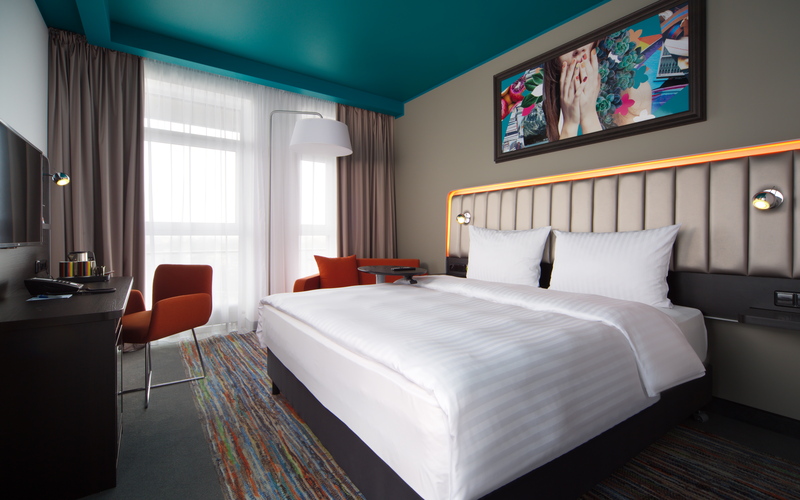 The characteristics of the hotels are vibrant, colorful, and modern while the focus of the brand is on comfort and technology. 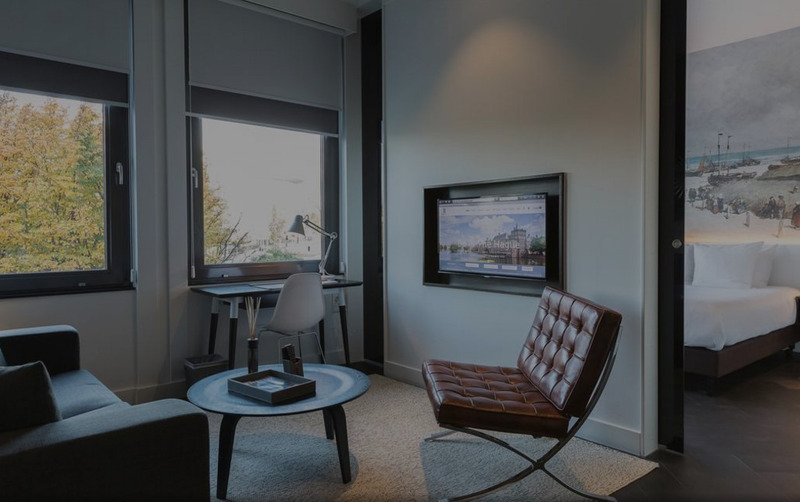 Located in the popular Damsgårdssundet, the property is the perfect choice for travelers interested in exploring the surroundings, cycling or mountain walking. 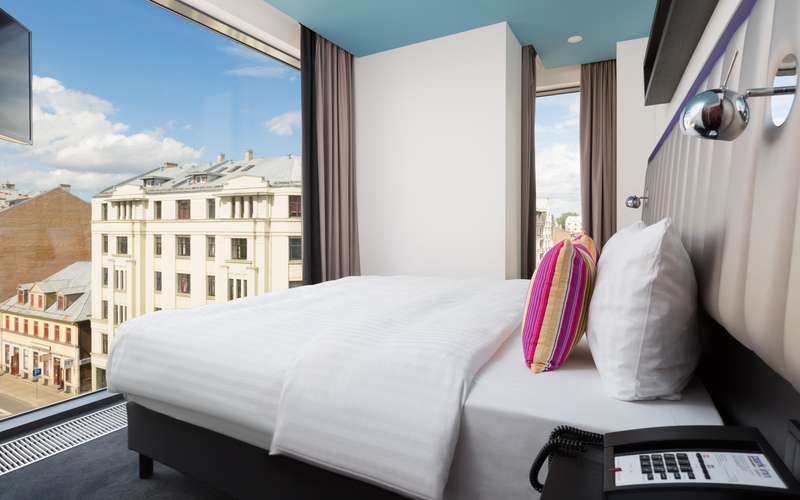 Located on the west bank of the Daugava River, the Park Inn property is welcoming guests since 2016 in its 178 rooms, all featuring a panoramic view over the river and the Old Town. 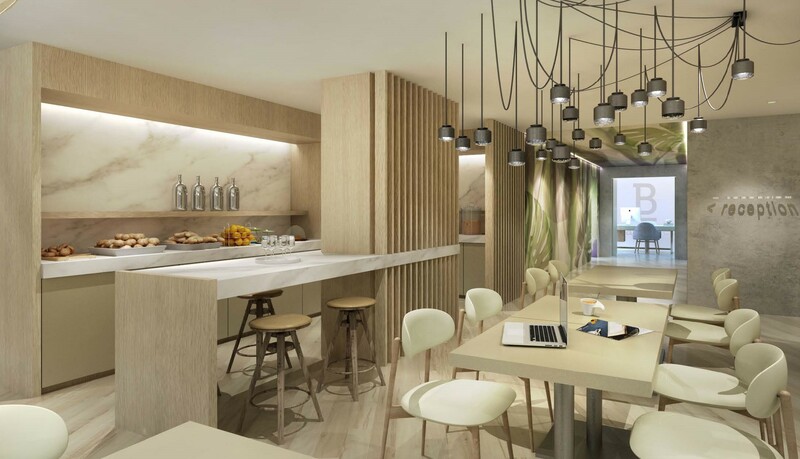 Moreover the hotel is boasting with a fitness center, an Italian restaurant, a bar and lounge and a conference center which spans 305 sqm and can be divided into 3 separate meeting rooms. 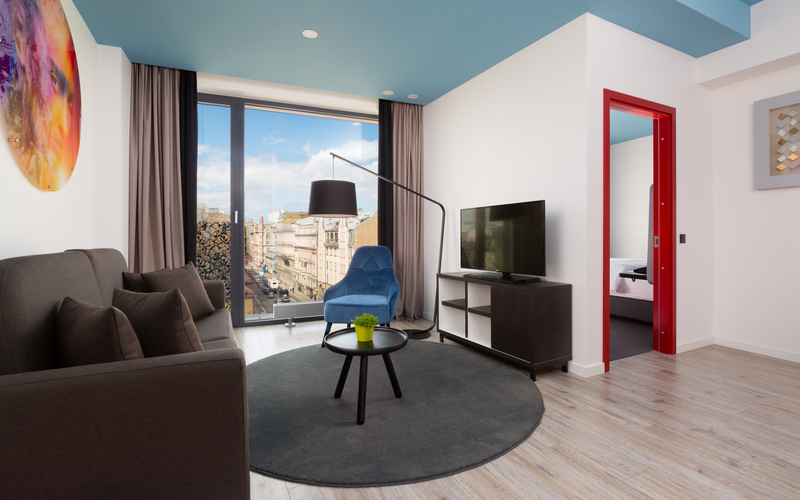 B-Apart is a service and furnished aparthotel residence brand located in Brussels. 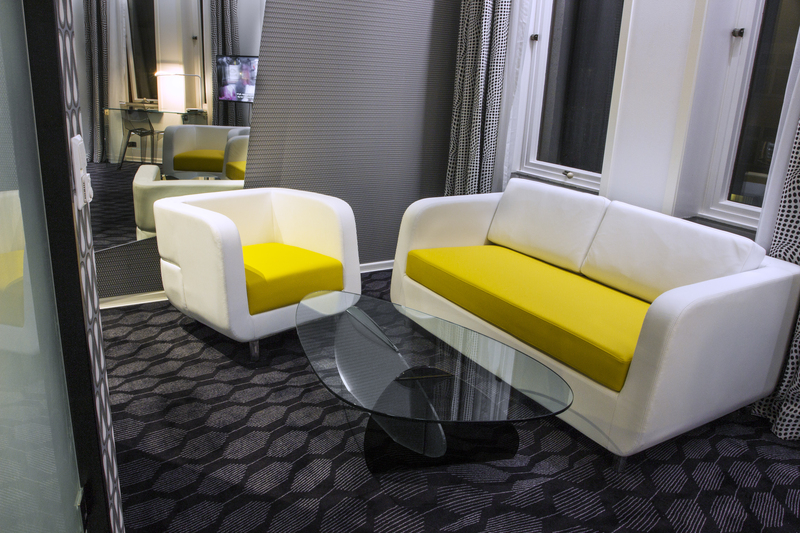 It showcases luxurious self-catering accommodation with the benefits of extensive hotel services. 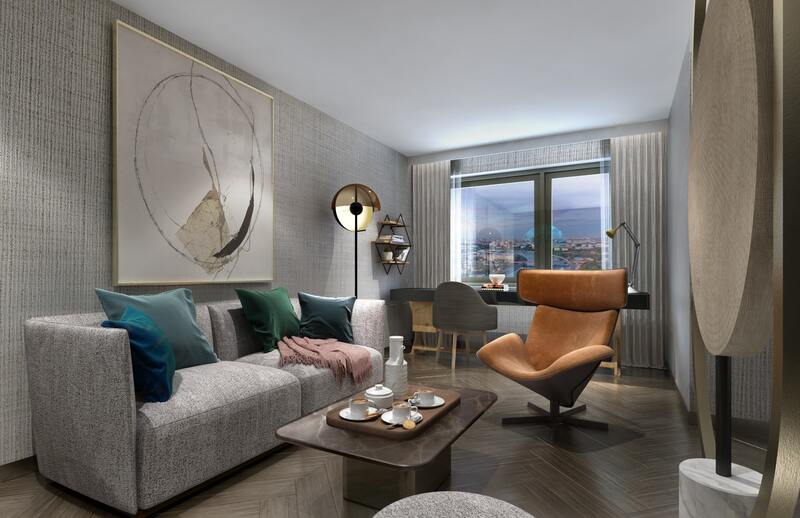 The Montgomery property boasts with 34 spacious apartments raging from studios to penthouse suites. 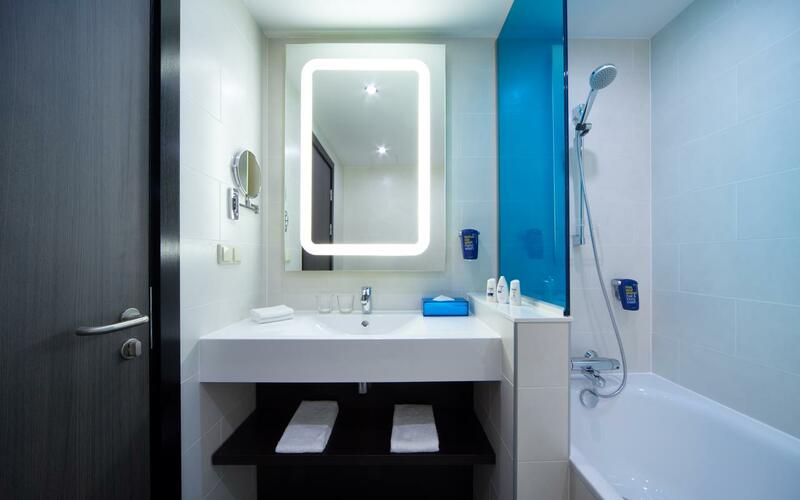 All are tastefully decorated and provide various modern facilities. 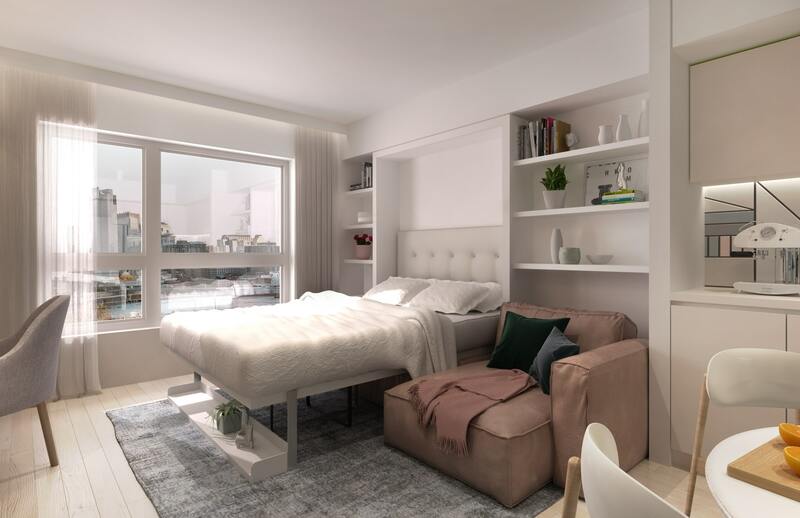 Located within walking distance of EU Quarter and next to Montgomery Square this property has been welcoming guests since 2009. 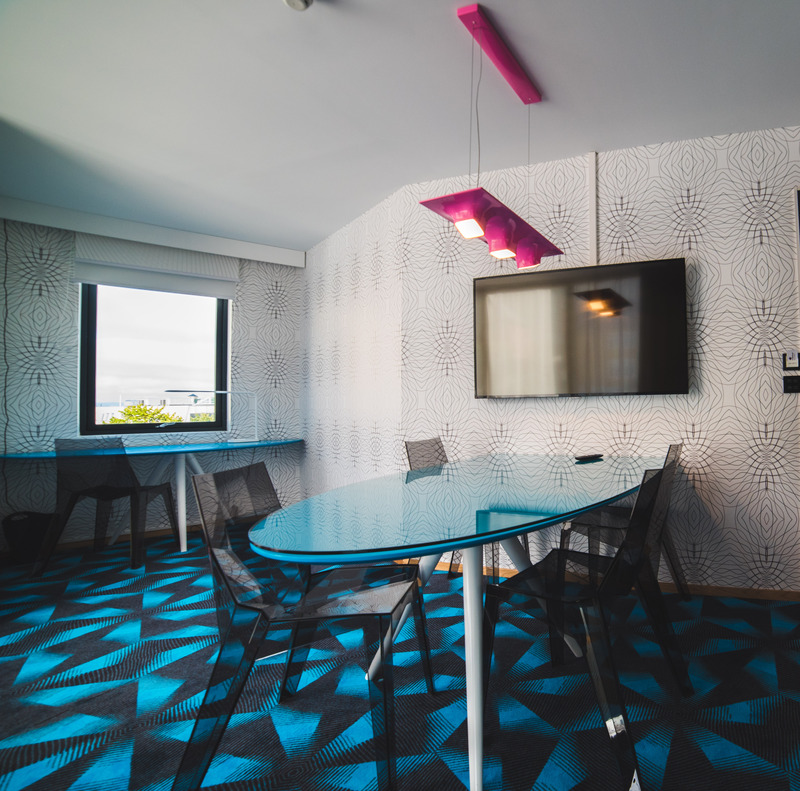 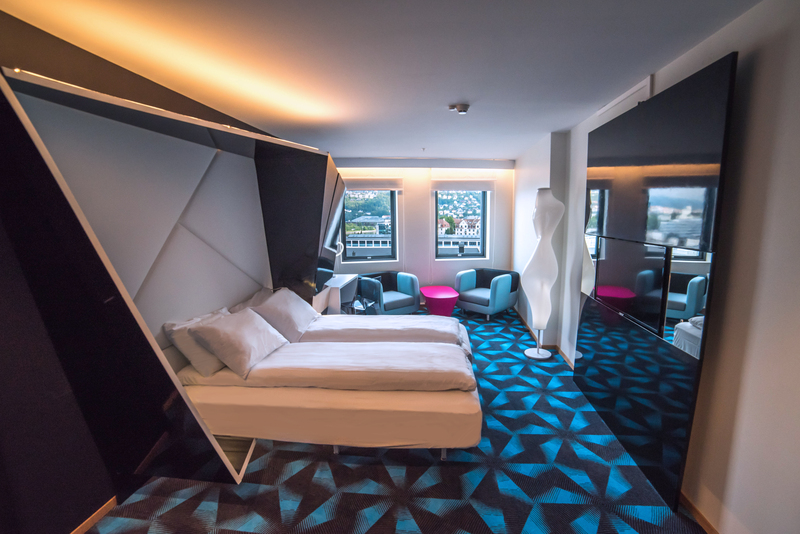 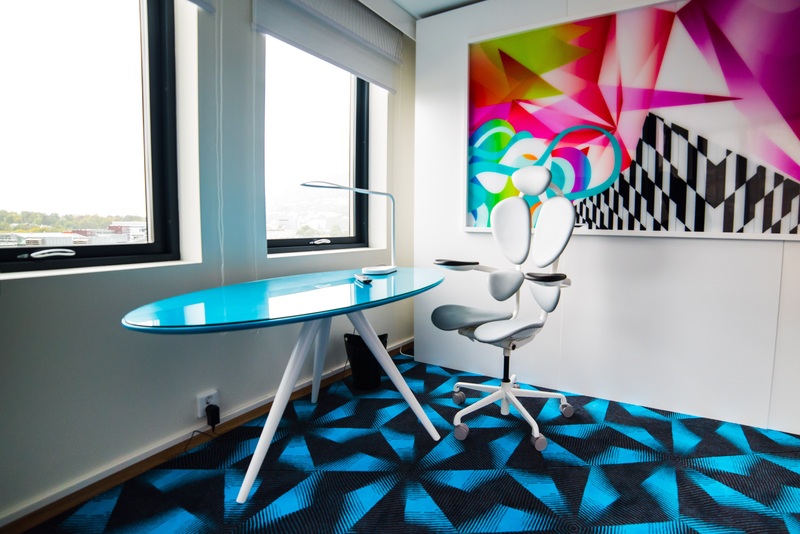 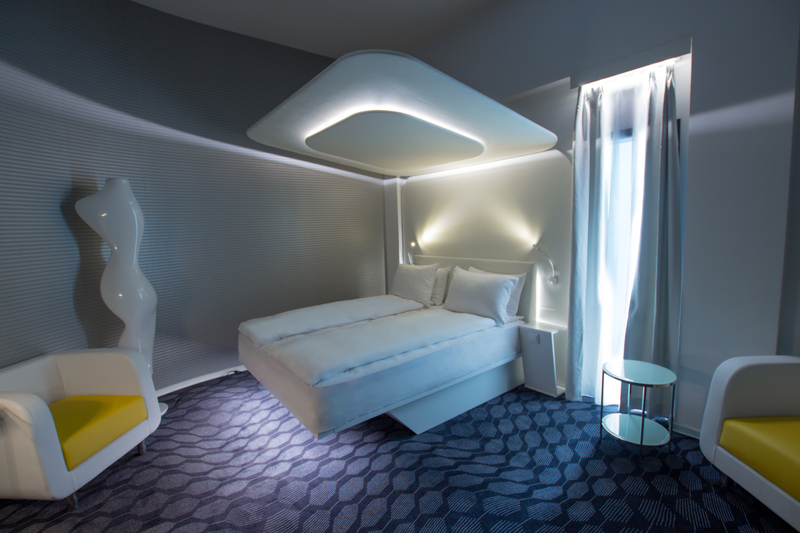 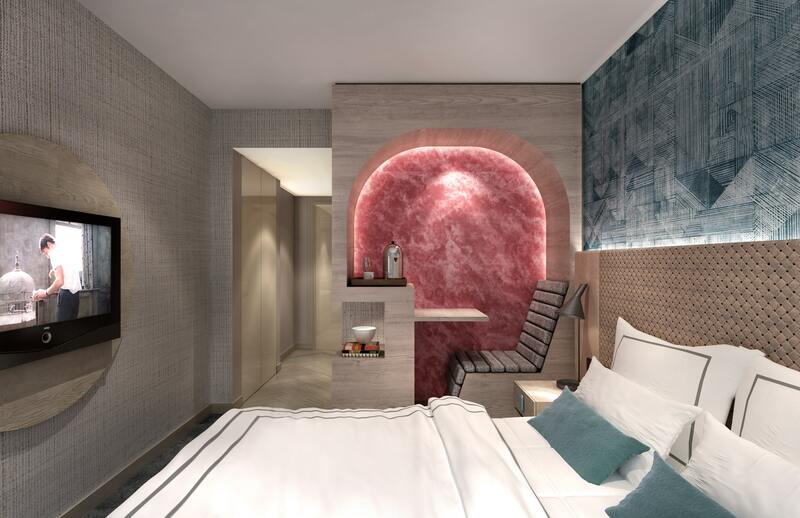 Magic Hotel are part of Magic Norway and are represented by 4 new properties all designed by the renowned designer Karim Rashid in the city of Bergen with a total of 203 rooms. 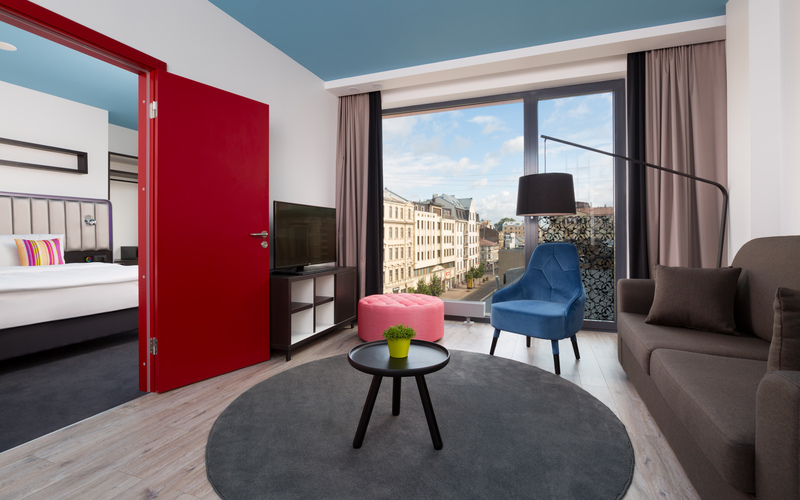 Park Inn Barona is a property that offers 78 self-catering designed apartments located near the historic Old Town of Riga. 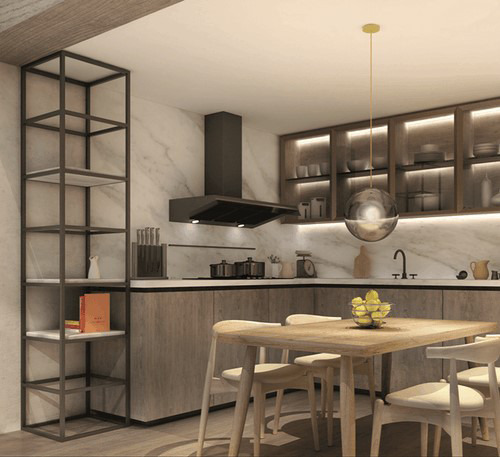 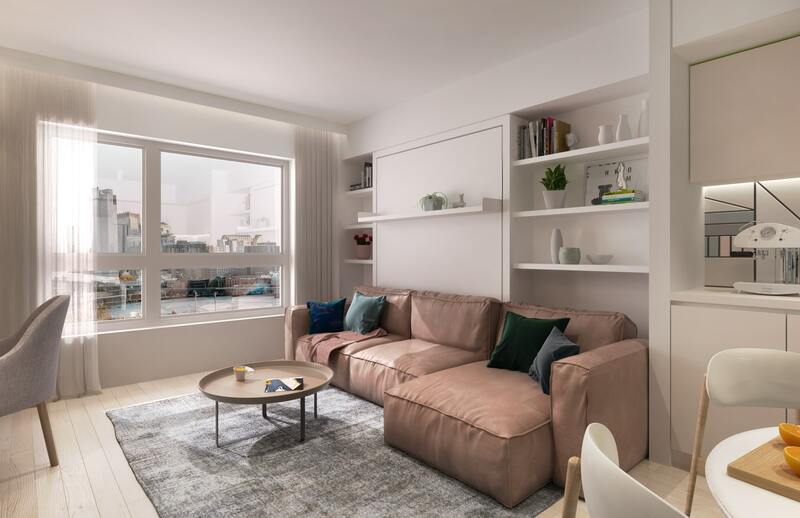 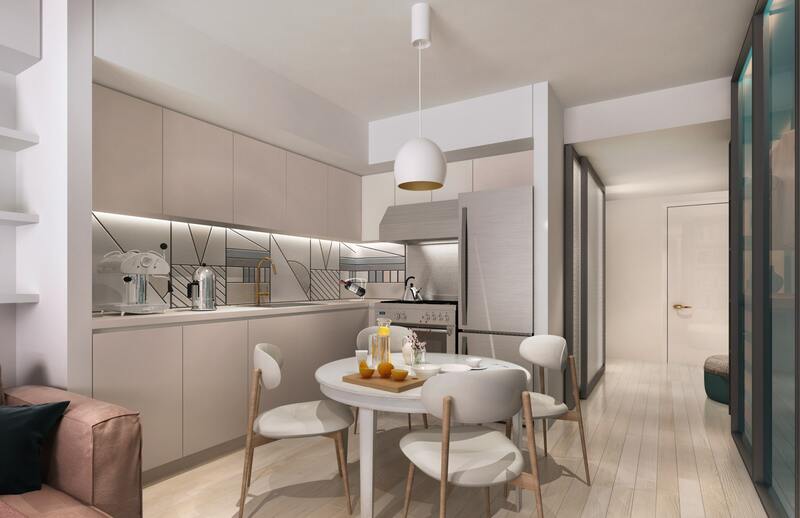 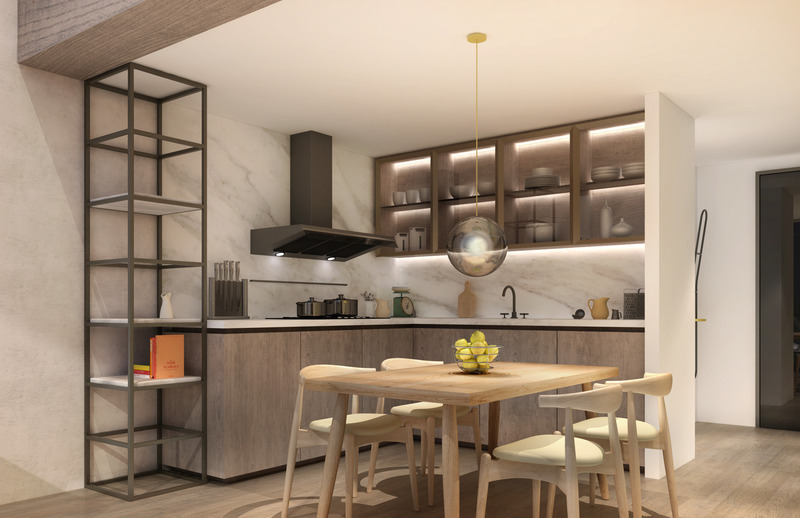 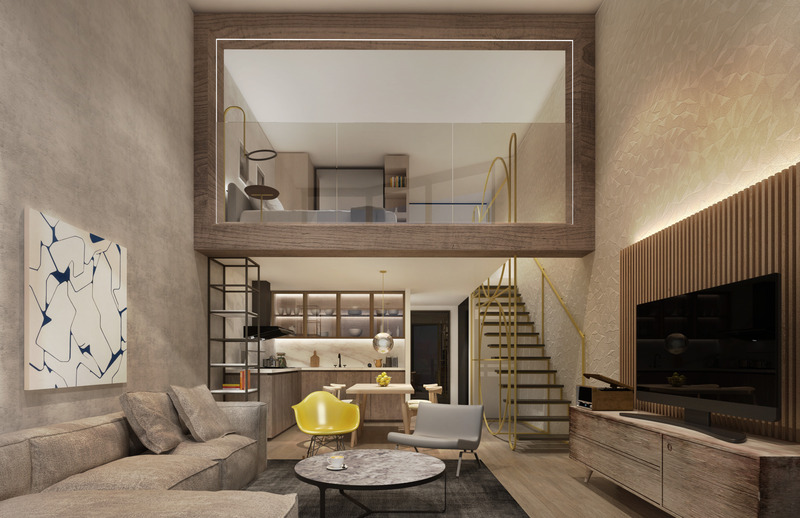 Each soundproof apartment features a unique layout and design while boasting with a full-equipped kitchenette, coffee makers, SMART television and a balcony or sun terrace. 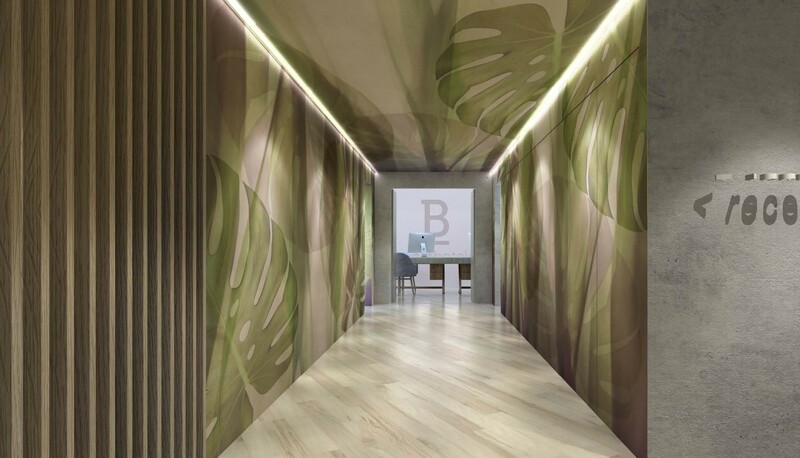 B-Apart is a service and furnished aparthotel residence brand. 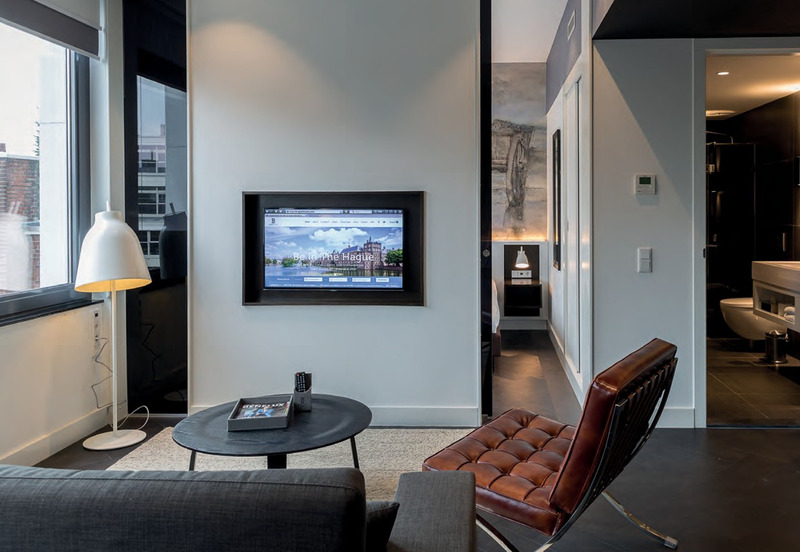 The B-apart Ven Amsterdam is the second property in the Netherlands after the one in The Hague. 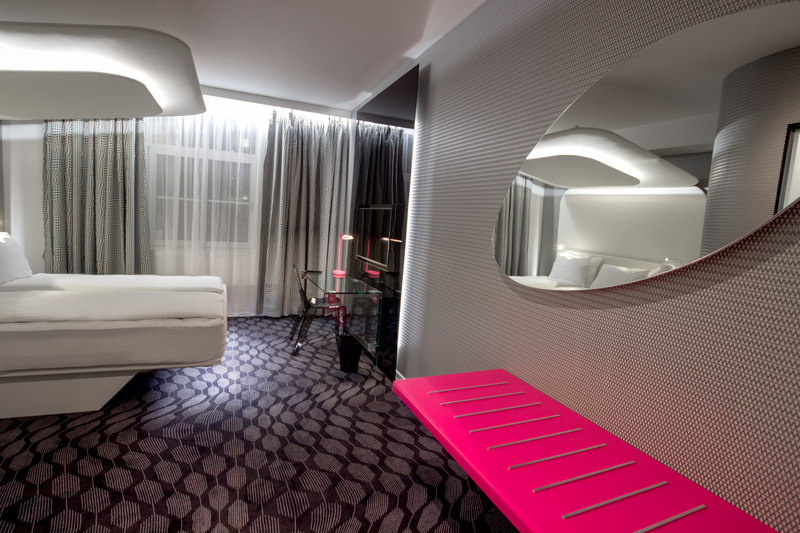 The service apartment property offers 50 apartments of 40sqm each specially designed by the renowned designer Karim Rashid. 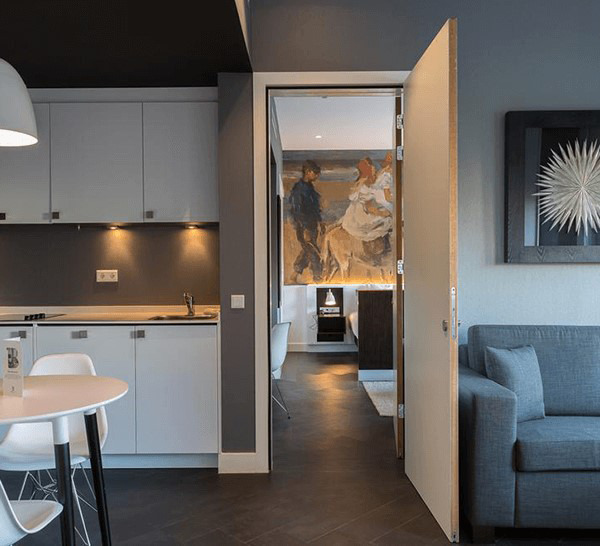 Moreover the aparthotel is part of the mix-use complex called Ven Amsterdam which boasts with numerous facilities on-site. 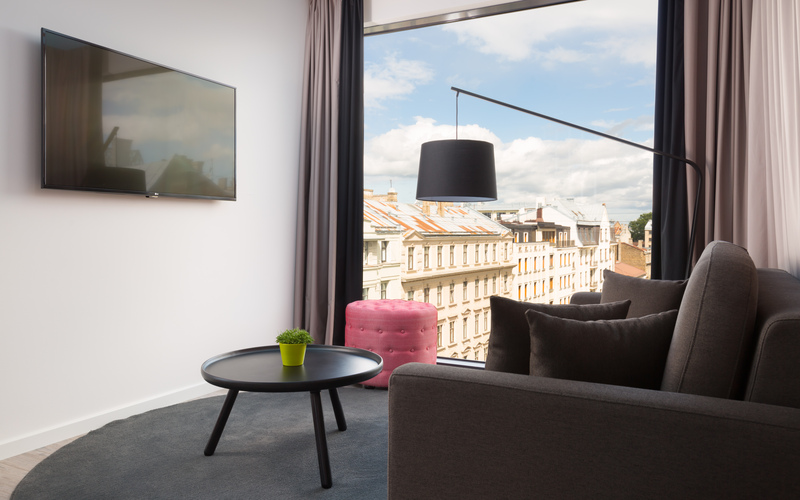 B-Apart is a service and furnished aparthotel residence brand situated in prime locations in Brussels. 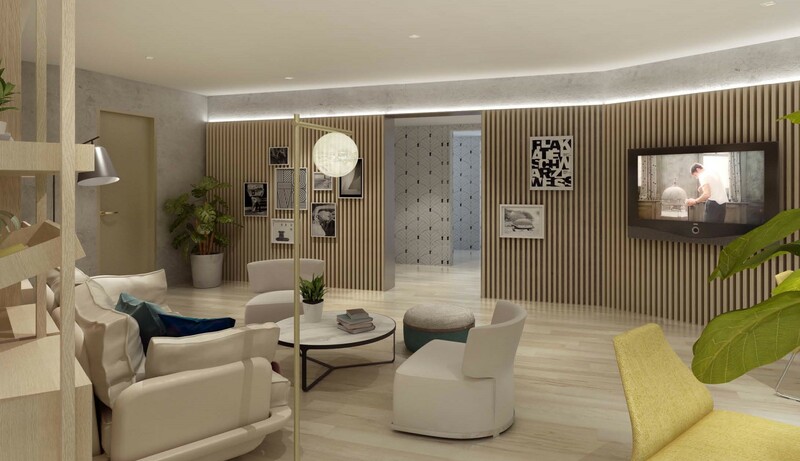 The properties together boast with 112 apartments, ranging from one bedroom apartments to large family suits. 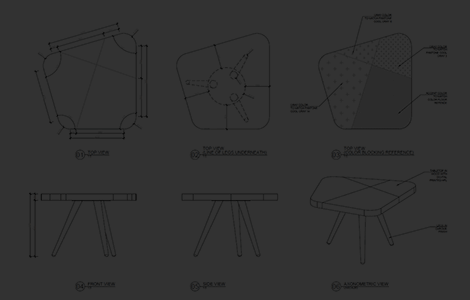 A collection of designs we have conceptualized. 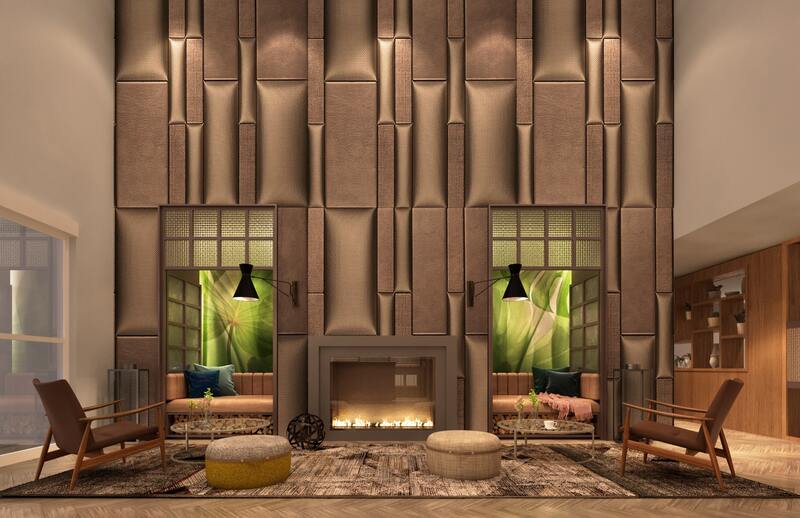 We are looking forward to hear about your interior design ideas and dreams. 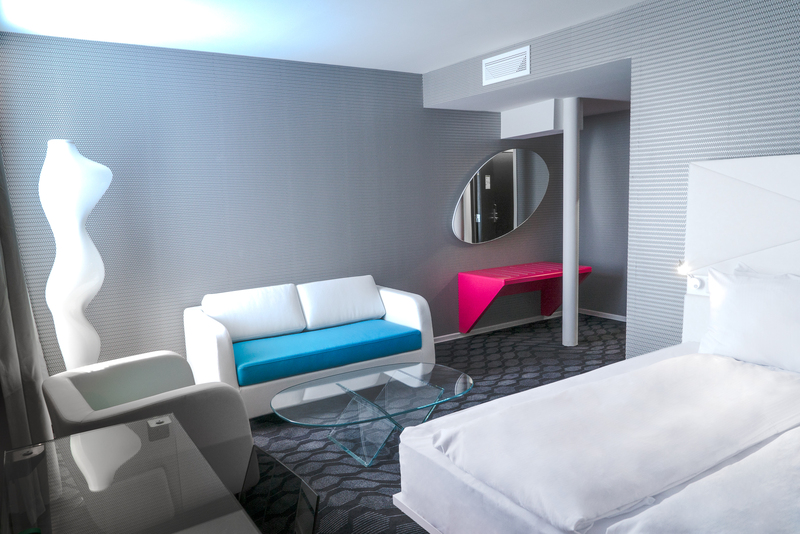 Let's create something new together.